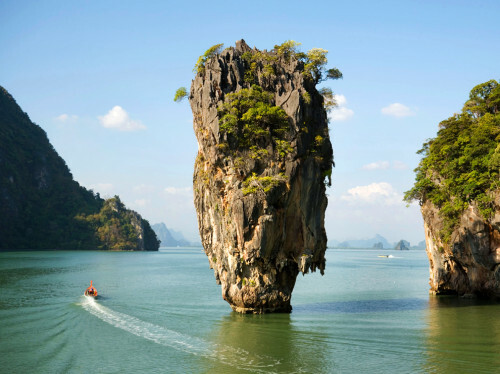 Cheap flights to Thailand: Bangkok for only €388! Ukraine International Airlines now offer super cheap flights to Thailand from the Netherlands. 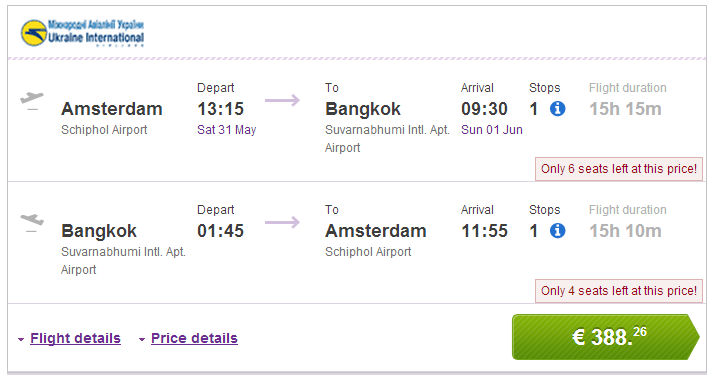 Return flights from Amsterdam to Bangkok are available for only €388! We received this great tip from our reader, thanks a lot! If you are far from Amsterdam you can fly also from Warsaw for the same price! « Cheap flights to Japan: Tokyo for only €434!